Travelling by bus has proven to be a popular mode of transportation in Vietnam especially if you are on a tight budget. Compared to other means of transportations like the train or plane, buses are certainly the most suitable choice for a more flexible travelling schedule. The upturn for this service in the last decades has allowed a variety of bus companies to come up across Vietnam from short-distance buses to comfortable long-haul coaches. 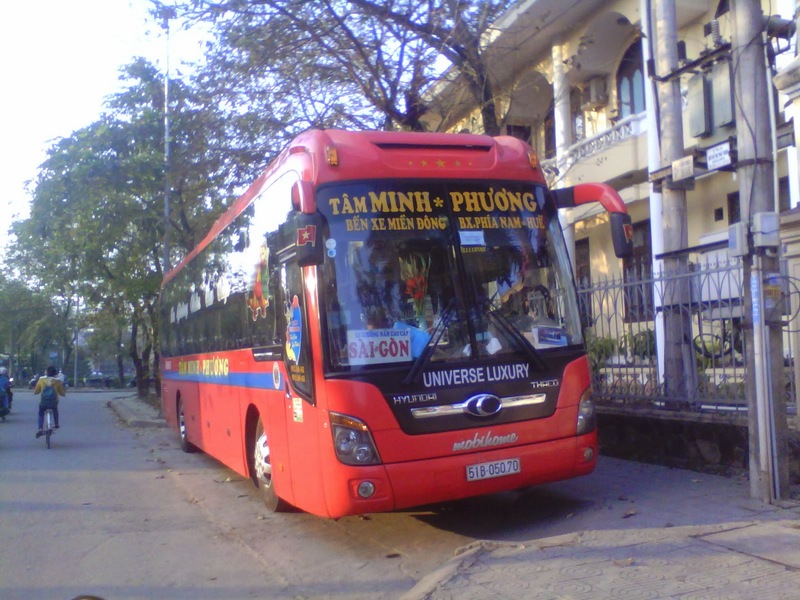 In order to provide an alternative to travellers, bus operator Tam Minh Phuong has been working hard to become a recognized brand that provide services on routes travelling between Ho Chi Minh and Hue. Just like the company, Easybook wants to give you the best experience by allowing you to do the bookings for Tam Minh Phuong bus tickets online through our website and mobile app as well. Besides the reasons mentioned above, people choose to travel by bus because it is able to take you to places that would not be possible if you decide to jump on the train or plane. By choosing to ride with Tam Minh Phuong bus, you will be able to enjoy the free Wi-Fi, face towels, complimentary drinking water and generous baggage allowance. Along with our experienced and enthusiastic staff members who are always ready to lend a helping hand, Tam Minh Phuong bus line has also upgraded to comfortable sleeper buses to assure you have an enjoyable journey and recharge yourself during the journey. Tam Minh Phuong bus line is a customer-oriented company and they believe that quality of services can get better by choosing to work smart by putting extra effort into it. At the moment, Tam Minh Phuong has been working on integrating an online bus ticketing system into their services so you will be able to book bus tickets through their website with just a few clicks on your computer, smartphone or tablet. This allows the purchasing process to be done conveniently without having to worry about the time. Don’t forget to check back for their latest deals. 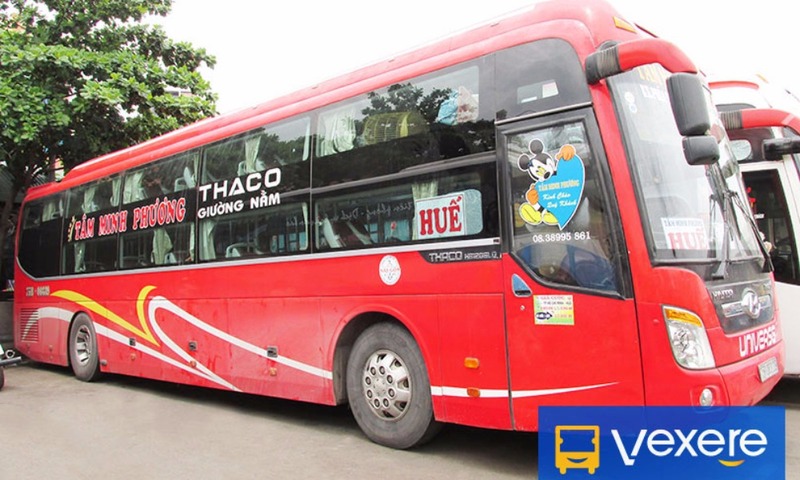 As a passenger transportation provider for Ho Chi Minh to Hue and back, Tam Minh Phuong bus line has become a familiar name to many travellers and they are truly appreciative for the support given to them so far. They have been reviewing the feedbacks from their users as motivation to improve and serve their customers better. Find out what makes Tam Minh Phuong bus such a great company to ride with in Vietnam when you purchase your bus ticket here at Easybook website by following a few simple steps.